Gillco Heights Budget Homes Sector-127 Mohali pride comes from knowing that home ownership is a cherished Indian tradition. A new home is also the largest single financial commitment that most families ever make. We at Gillco Valley are dedicated to offer the utmost in new home choice, quality, and value. New home developments that bear the name Gillco Valley carry a signature of our long-standing commitment to excellence in design and services that has earned the trust and respect of homeowners year after year. Community requirements to be met at short distances through shopping malls, main market, community club, school sites, health spa and much more to meet your basic amenities, Health is Wealth – every effort is made to provide you with dual water supply system, Landscaped Parks with jogging tracks. Well planned with the most disciplined concept Gillco Valley intends to provide you an excellent approach to luxury and comfort living. 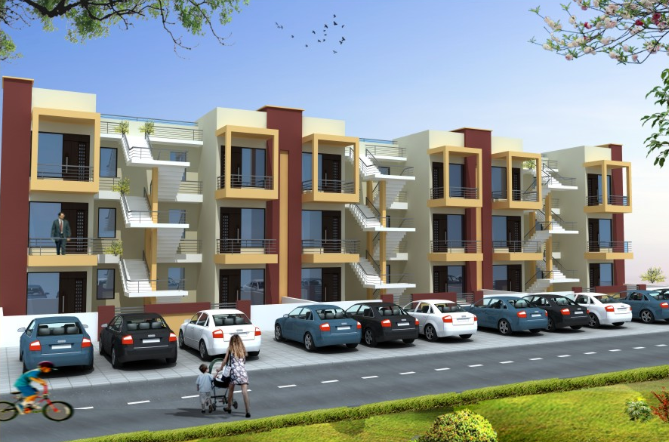 We have successfully completed the development of “GILLCO VALLEY” at Ropar. 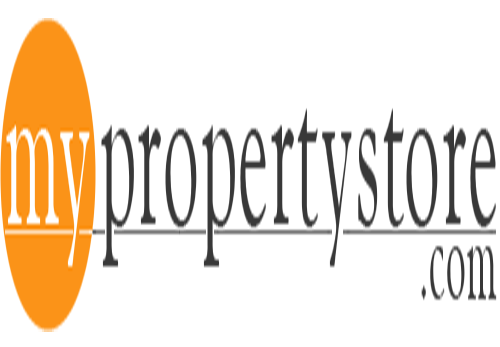 Follow us on Facebook or Twitter for More Property Updates ! !